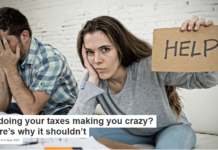 Home Business Calais migrant disruption: how much is the Channel Tunnel worth? With the crisis of migrants in Calais trying to smuggle their way across the Channel continuing to cause problems, a look at the economic importance of one of the UK’s major connections to continental Europe shows why stopping the flow of goods and vehicles is so difficult. 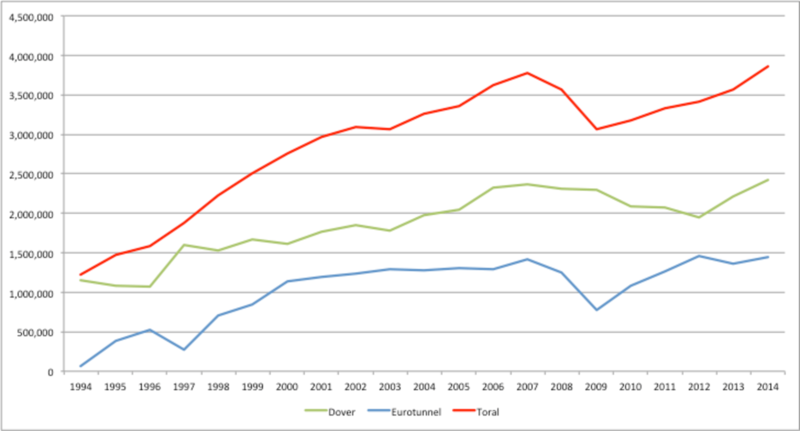 In the 21 years since the opening of the Channel Tunnel there has been an enormous growth in cross-Channel traffic. In 1994, the year the tunnel opened, ferry traffic through Dover was just over 19m passengers. By 2014, despite a 30% fall in the number of ferry passengers, total passenger traffic on the ferries, Eurotunnel shuttles and Eurostar trains was almost 34.3m, an increase of more than 75%. Eurotunnel and Eurostar each carried more than 10m passengers, while the ferries carried 13.3m. 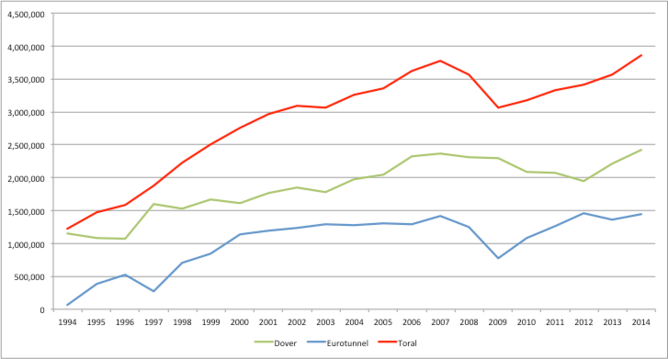 As a passenger port, Dover plus the Eurotunnel terminal outside Folkestone are nearly the size of Gatwick Airport and hence by a large margin the third biggest entry and exit point to the UK. Excluding passengers on Eurostar trains, the 24m passengers in vehicles occupied more than 5m cars and almost 160,000 coaches in 2014, an increase of almost 2m vehicles in 20 years. Even more significant is the increase in truck traffic, which has more than tripled in the past 20 years. Ferry freight traffic more than doubled from 1.16m trucks to 2.42m, while Eurotunnel shuttles carried an additional 1.44m. Trucks have dominated. Rail freight services have not developed as forecast, with just 1.65m tonnes carried in 2014, though this is now demonstrating strong year-on-year growth of about 20%. So 5m cars and 4m trucks need to use the narrow corridor of the M20 and M2 motorways through Kent to reach the Channel crossing points. That is a simple average of 11,000 trucks and almost 14,000 cars per day (although truck traffic tends to peak on certain days of the week and car traffic is highly seasonal). A key aspect of the competition between the tunnel and the ferries is that there has been an increasing concentration of short-sea ferry routes through Dover with the closure of the ferry from Ramsgate to Ostend in 2013 and the earlier closure of ferry and fast ferry routes from Folkestone to Boulogne. On the continental side of the channel this has led to a concentration into Calais and Dunkerque. Thus there are no easy alternatives if the Dover routes are disrupted. Dover’s significance as a freight port should not be underestimated. In terms of volume of tonnage, it was the seventh-largest port in the UK in 2014, handling around 27.6m tonnes. This, however, underestimates the importance of the port, since loads on trucks typically have a much higher average value of goods per tonne than general cargo. Freight vehicle traffic increases since 1994. This overview of the statistical importance of the Kent corridor with continental Europe makes it easy to see how any disruption through bad weather, industrial action, or increasingly desperate activity by migrants, has knock on effects. 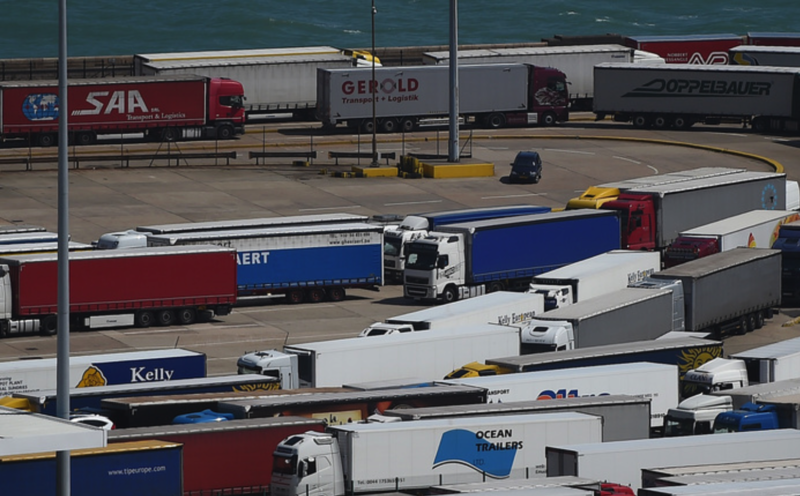 The most visible aspect of this is Operation Stack, which uses the M20 motorway as a giant parking area for trucks waiting to cross the Channel in an effort to control traffic. These trucks are delayed for several hours waiting to get access to the port or tunnel embarkation areas. But closing parts of the M20 for several days increases those delays and non-freight traffic for the continent is diverted to alternative routes that themselves rapidly become congested. Despite the impressive volume of traffic passing through the ports, international traffic remains a relatively small proportion of total traffic seeking to use Kent’s roads. It is local traffic that suffers the most from the diversions and delays. The full economic cost of the disruption is difficult to calculate because it is so diverse. The Freight Transport Association estimates the cost of Operation Stack on the M20 to road haulage firms to be of the order of £700,000 a day. This comes from delays to drivers, but also from the loss of perishable cargo or the failure to make just-in-time delivery slots. Most goods transported via the short-sea routes are high value or time dependent consignments. When you take into account the costs of policing, the direct cost of disruption to the Channel Tunnel is even greater. Additional police costs for the first three weeks in July when the so-called migrant crisis heated up have been estimated at £700,000. We need to add to this the time cost to motorists, which the Department for Transport uses values of £22.74 per hour for time spent by drivers in working time and £6.04 for drivers and passengers in non-working, non-commuting time, thus a three hour delay for a tourist car with a typical average 2.5 occupants would cost £45 and on an average day this affects 14,000 vehicles giving a total of £634,000 a day. And this is just for traffic travelling via the tunnel or Dover. 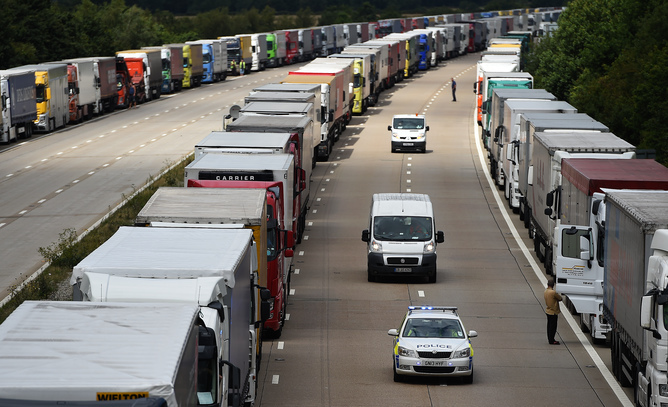 Huge traffic jams on the M20 as part of Operation Stack. Less easy to calculate are the costs of disruption to local and commuter traffic between towns in Kent, delivery and service vehicles and the wider impacts on those living on the diversionary routes. Kent businesses, especially those involved in tourism, report cancellations and lower levels of business as people find it more difficult to reach locations, or are put off by reports of gridlock on the roads. We then need to add to this the many tourists from continental Europe that either come to Kent or stop off in Kent on their way to other destinations in the UK. Just as there has been a reduction in outward day trip traffic to Calais with Eurotounnel for example asking such travellers to postpone their journeys, there is likely to be a reduction in inward day trip traffic to such places as Canterbury. But the impact is not just on Kent as many of these tourists travel via the Kent corridor to the rest of the UK. The full cost of all these effects will not become clear for some time as the increasing perception of the difficulty of reaching the UK, and the potential dangers of facing blockades of migrants or striking ferry workers, will take time to wear off. Many such tourists may find alternative routes on the longer sea crossings, but most will not. UK tourists will be more likely to choose alternative destinations, alternative routes or modes of travel. Relieving pressure on the M20 by bringing alternative parking sites into use reduces the uncertainties, but does not remove much of the additional costs, especially to road haulage onto UK trade in general. The government is committed to spending extra resources on security and policing in Calais to address the migrant problem, but little has been said about securing the freedom of passage for traders and tourists who are bearing the real financial cost of the issue. 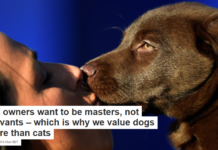 Roger Vickerman is Professor of European Economics at University of Kent.